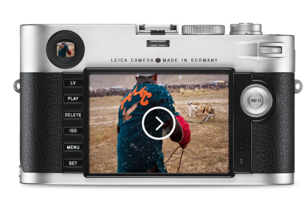 Capture memorable moments as moving images with the unmistakeable Leica look – with the camera’s breathtaking, 1080p full-HD video function. 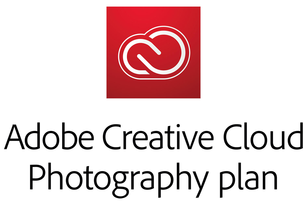 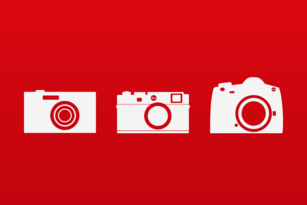 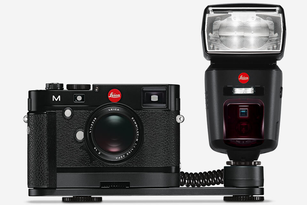 The Leica M (Type 240) can be used for tethered shooting making it ideal for studio work. 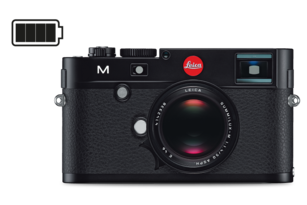 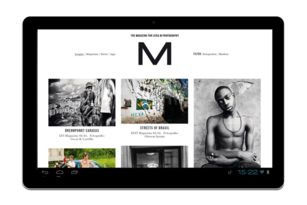 The powerful lithium-ion battery (1800 mAh) makes photography with a Leica M a long and rewarding experience.